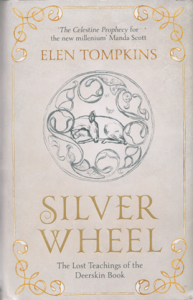 Silver Wheel is a beautifully presented book detailing the spiritual teachings of the Shining Ones (Elven elders), revealed in the Deerskin Book and channelled through author Elen Tompkins following her shamanic training in the ancient forest of Wales. 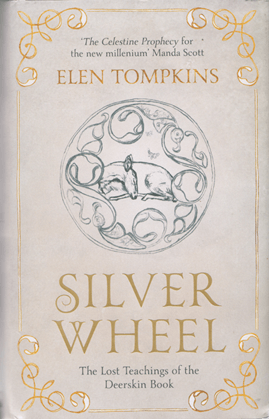 Described as ‘The Celestine Prophecy for the new millennium’, Silver Wheel is similarly a first-person narrative through the author’s spiritual awakening with evocative descriptions of her journeys through the thirteen spiritual teachings revealed within the ancient manuscript of the Deerskin Book, originally written in the language of the Elven Ones. A visionary composition of automatic writing poetically presented and interspersed with meditations, bringing an auspicious message from another dimension to speak directly to the spirit within.